Mustard Presentations is the leading supplier for state of the art audio-visual equipment for organisations, businesses and educational institutes such as schools and universities around the Redditch area. If you’re a business or organisation in Redditch looking for high-quality AV hire or equipment sales, then contact us to discuss your requirements. We not only specialise in audio-visual technology, but also have a professional events management team, offering creative event solutions, set design and build and AV solutions for all events. If you have an upcoming conference or you’re exhibiting at a trade show, we can provide professional AV services including lighting, projectors, screens, PA systems, microphones, staging and all AV-related equipment to ensure the successful running of your event. We supply professional audio-visual services in and around the Redditch area and we have many regular clients who trust in our services throughout the UK. Whether you need a simple audio-visual in-house installation or complete event management, our experienced and professional team can provide a high-quality, trustworthy service to your business. We regularly check all our equipment to ensure that your event runs smoothly without any technical glitches. We not only offer event management or creative event solutions, but also AV hire, equipment sales and ongoing maintenance and support packages. If your business operates globally, then find out about our state of the art wireless conference systems that connects your office to your colleagues and clients worldwide. Whatever AV solutions you need, we have the experience and equipment to meet your requirements and budget. Are You Planning an Event or Looking for Office Installations? Mustard Presentations can provide a quote to include a complete breakdown for your upcoming event. Whether you just need PA systems and microphones, or a complete set design and build with AV solutions, we are confident we can provide everything that you need to make it a success. Not only will your event be a success, it will look impressive and professional, making your business stand out from the crowd. Our experienced events team can set up and run your event, with our technicians on site from start to finish, taking the stress out of having to manage the whole event yourselves. 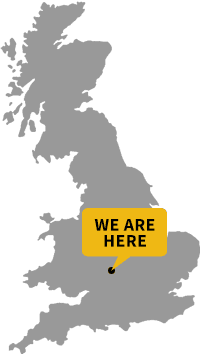 Mustard Presentations is proud to work with many clients throughout the Redditch area, offering superior audio-visual solutions to schools, universities, businesses and organisations. Whether your school needs new interactive whiteboards or your business needs digital signage for the reception area, we have every piece of state of the art technology thinkable. Our regular clients rely on our professional services 100% to make sure they are getting the most out of their equipment, or to guarantee that their events always have the wow factor. 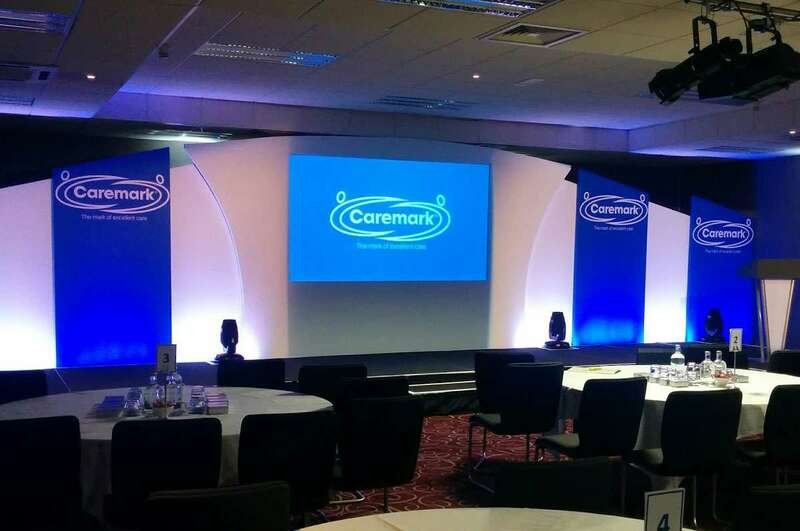 If you need audio-visual solutions for an upcoming event, speak to our team who will give their professional advice with a cost-effective quote to meet your budget. The reason why clients keep coming back to Mustard Presentations is because we give them excellent customer support, alongside a first-class service. We are happy to provide last-minute services by quick demand and we understand that we need to be flexible when it comes to running your events. Our friendly and professional team are always on hand to help, whether you need AV maintenance, servicing, a technical integration or a new installation, we can assist you. Speak to us today to find out about all our AV solutions. If you have an upcoming event, then we can discuss even the finest details to ensure you are happy with your decision in working with Mustard Presentations.